For 29 years, the Overhead Door Company of Twin Falls™ has been delivering the highest quality in garage doors, garage door openers, installations and repairs, and service. Their expert technicians have been trained to assist in service of not only Overhead Door™ brands but also other brands in order to keep their customers satisfied. 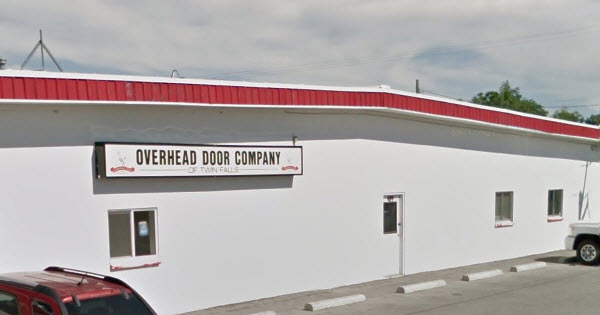 The Overhead Door Company of Twin Falls™​ promises to provide excellent customer service 24 hours a day and 7 days a week for any of their customers’ needs, from emergency repair to general questions.​ Contact their experienced team of local door professionals today.